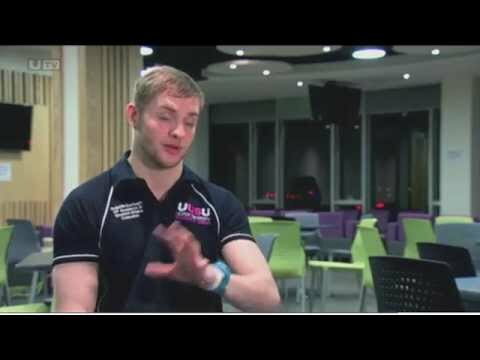 I work at the Student Union at the University of Ulster and recently, a lot of students have come to me to report burglaries. The issue seems to arise for some when they go for a night out and leave their doors and windows unlocked. It means any burglars in the area can easily gain access to things like laptops, iPhones, cash and jewellery, or anything else that is easy to carry. With Fixers, I want to remind students of the importance of basic home security – even when they’re rushing out the door. The small action of checking their house is locked up could make a big difference. Detective Chief Inspector Magee supports our Fixers campaign. She agreed to be interviewed to appear in our broadcast piece.